How to Get Yourself an Agent - We've Got Talent. 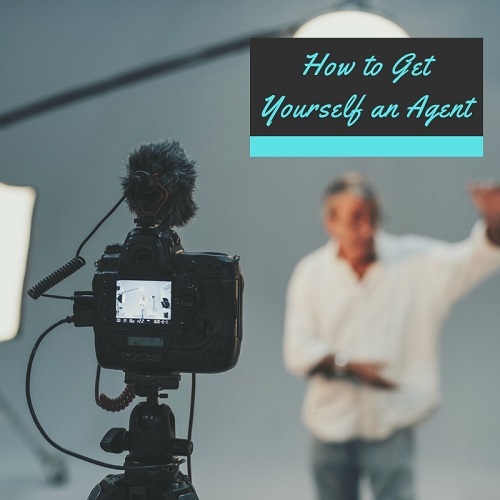 Working on your behalf to push your career in the right direction with amazing assignments, an agent is an important person in the life of an actor or extra. Landing a great agent is about showcasing your experience and understanding your personal brand. What strategies should you use to land yourself a career-changing agent? What is your vision? Knowing what you want to build in terms of your career and the direction you want to travel is essential for bagging yourself a great agent. There is a difference between flexible and easy to work with and ‘not minding’ what you do, the latter showing your lack of drive. #2 Is the agent someone you want to work with? It isn’t just about what you want but what the agent can offer you. Not every agent is the same and so you need to get a good feeling about them from reading their website, the about us page and so on. There are plenty of hard knocks in the acting industry, and you shouldn’t take one from the person who is there to get your work. The fact is, your agent won’t get paid unless you do and so being positive with your mindset is key to getting yourself the right agent for you. From social media to their website, to Googling their name or agency, do your homework on the people you will be approaching. Career-changing agents are busy, popular people and so you’ll need to spell it out quickly, clearly and effectively who you are, what you can do and what you are looking for. If you can say this in fewer words, the better. 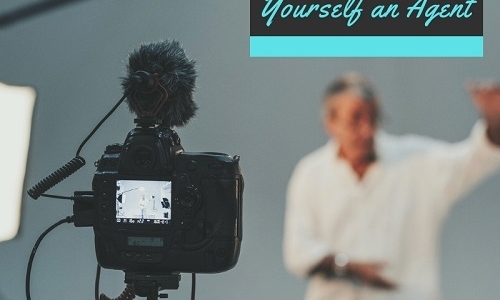 Don’t underestimate the power of personal branding for actors. By having a keen sense of your personal brand, you are ready for the opportunities that come your way. Building one is more than just building a website: it is a continual, consistent expanding of who you are as an actor. There is a saying – if there isn’t a door to knock on, build the door – in other words, if opportunities are not falling into your lap (do they ever?! ), you need to go out there and create these opportunities for yourself. Experience, no matter how little you have of it (you have more than you think and don’t forget, we all start somewhere! ), is key to getting not only the jobs but a great agent. Make the most of it by creating a great portfolio that showcases your talent. #9 Make it possible for someone to say yes! You need to be flexible, adaptable and versatile but also need to tell an agent just how great you will work together. Putting yourself out there and asking someone to represent you is one of the biggest steps you’ll take in your acting career. It feels unusual and uncomfortable. You may not get a yes immediately from the first agent you approach, but that isn’t a reflection on your abilities or talents. Keep going, one step at a time.